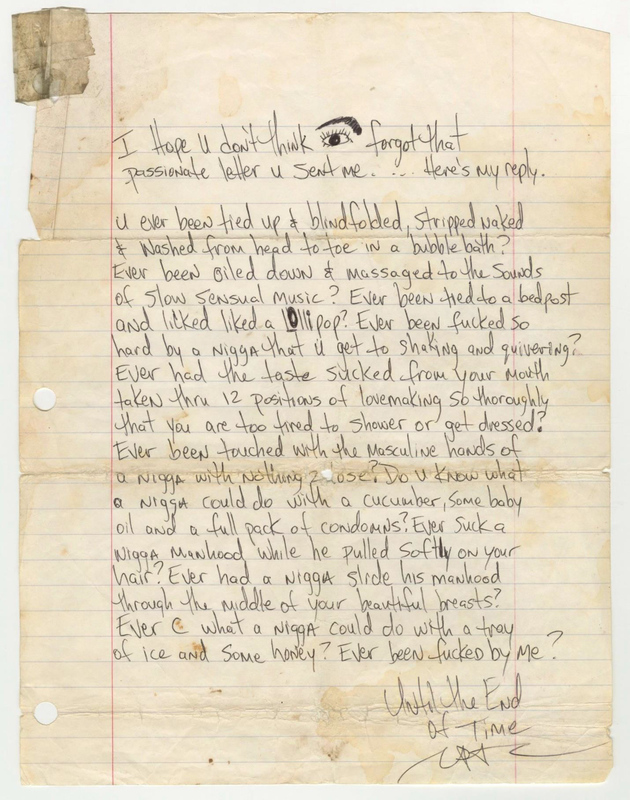 Golden Auctions had auctioned off some amazing rare pieces including a handwritten sexually explicit letter with a final auction price realizing $34,300 as well as contracts including his first contract with Digital Underground. A key piece in their auction however was his signed and handwritten essay “Is Thug Life Dead?” which came from former Death Row employee Nina Bhadreshwar. That hammered down at a whopping $173,000. Back in May Tupac’s 1996 H1 Hummer hit auction and ended at a final price of $337,145. Moments In Time decided to add to the excitement by offering the car that Tupac was fatally shot in. 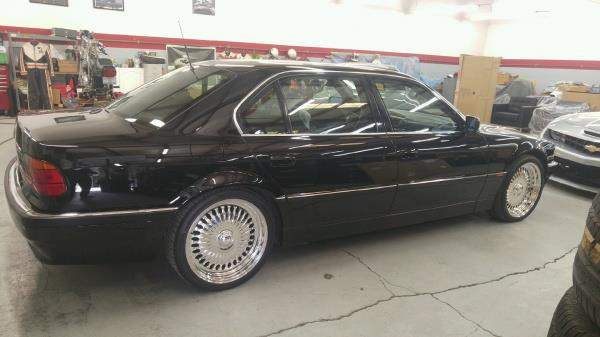 The 1996 BMW 750iL has more than 98,000 miles on the odometer however carries the asking price of $1.5 million. 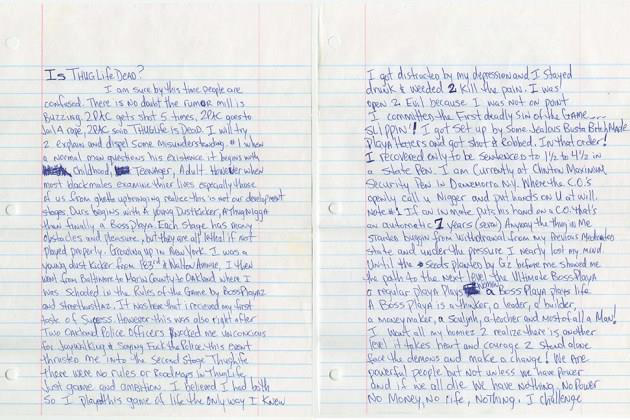 Shakur was shot on September 7, 1996 as he rode along side Suge Knight, co-Founder of Death Row Records. He died six days later in a Las Vegas Hospital. Other notable events these past months included the crew of N.W.A. being inducted into the Rock and Roll Hall of Fame. 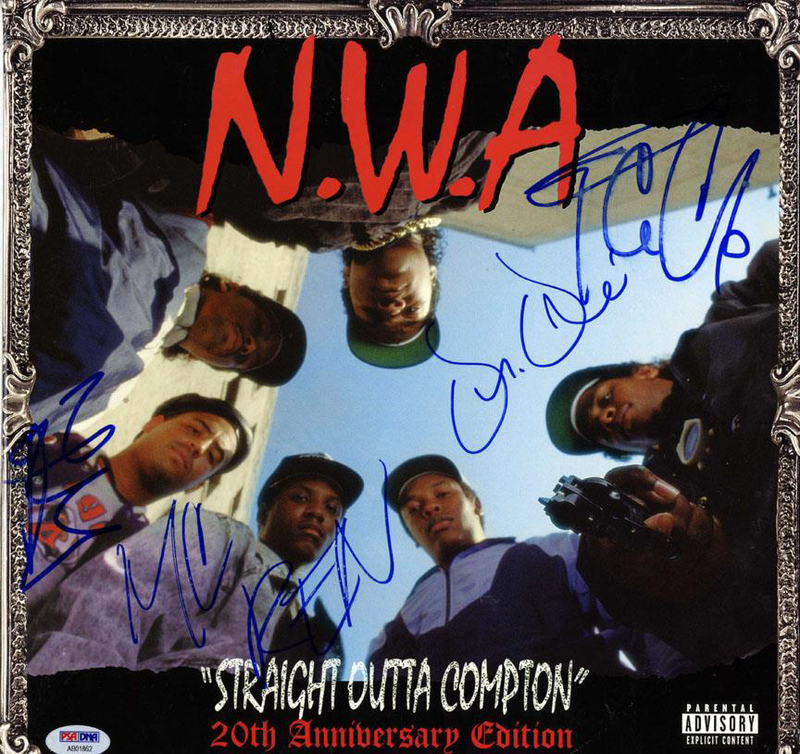 Dr. Dre, Ice Cube, ,MC Ren, ,and DJ Yella were all out and about in NY last year together and all were willing signers so collectors, dealers, and fans alike were all treated to rare complete signed items with the exception of course of the deceased member Eazy-E.